Paris – May 10, 2018 – Azalead, a leading supplier of account-based marketing (ABM) solutions, has rebranded the company as Jabmo, reinforcing the company’s focus on optimized solutions for the unique needs of global manufacturers. Global manufacturers are evolving from product-focused business into Industry 4.0 providers offering complex, innovative solutions such as artificial intelligence, robotics, and the Industrial Internet of Things (IIoT). 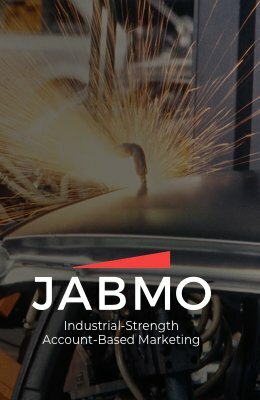 Jabmo provides the industrial strength ABM platform specifically designed for global manufacturers to reach their changing buyer audiences and get known for new things. 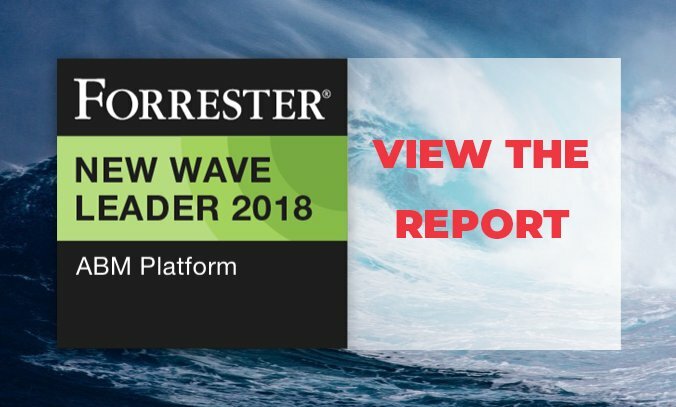 “With e-commerce causing unprecedented changes up and down the supply chain for all industries, it’s more important than ever that we are able to engage buyers early and help them understand the challenges they are facing. Traditional selling methods and product-based marketing tactics aren’t enough to help us reach and prove our value across that many buyers and industry segments, so we had to re-think our strategies. Our adoption of the Jabmo ABM platform not only provided a much more effective and insightful method to nurture the relationships that are critical to us, but also enabled tighter alignment between sales and marketing which produces better results and higher overall ROI,” said Jenn Grabenstetter, Executive Director, Global Marketing at Sealed Air. Jabmo provides deep account analytics to help manufacturers tailor messages to buyers based on their needs and timing. 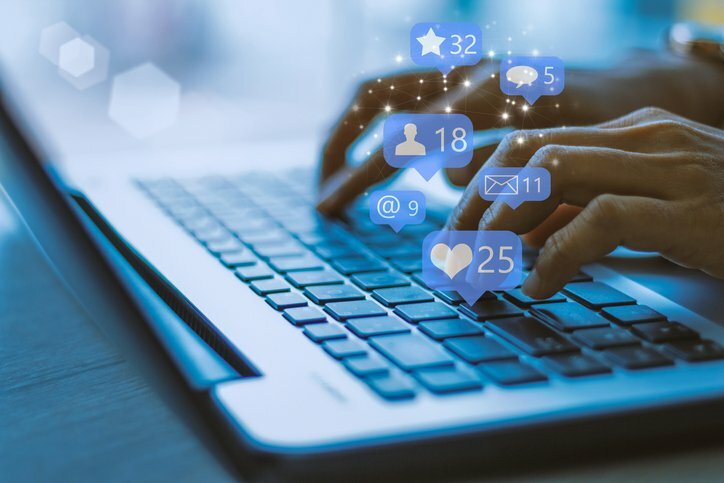 Its cloud-based solution delivers personal and relevant messaging via digital advertising and personalized website experiences to buyers months and years before the purchase, increasing manufacturers’ pipeline velocity, deal size, and win rates by reaching buyers earlier and more often than their competitors. 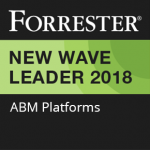 Marketers rely on Jabmo’s reporting and dashboards to measure the business value impact of their ABM programs which are proven to speed up pipeline velocity, grow deal size, and increase win rates.